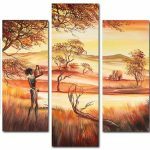 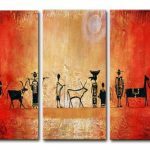 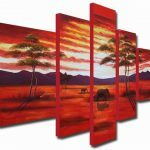 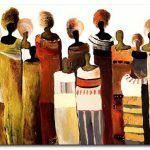 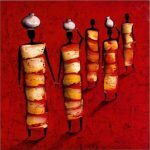 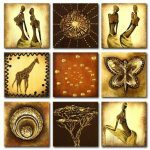 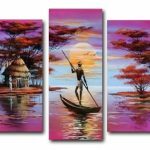 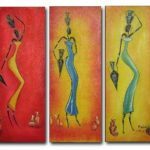 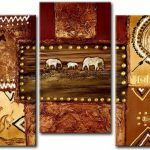 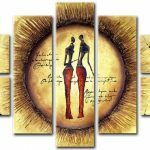 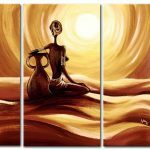 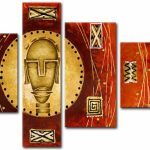 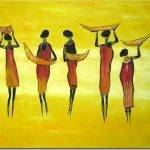 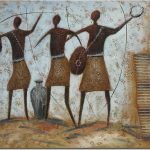 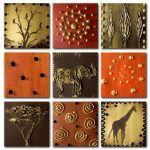 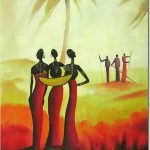 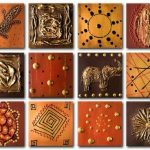 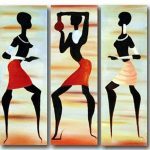 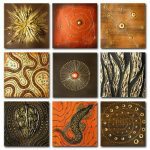 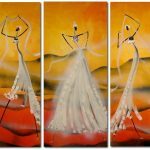 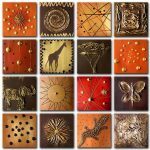 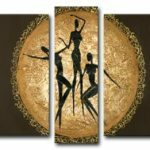 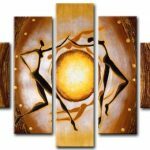 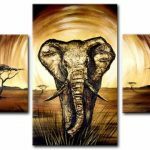 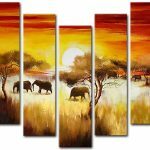 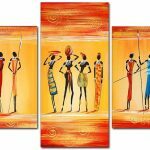 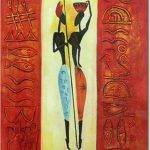 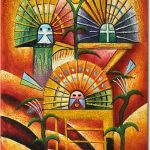 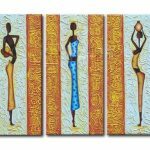 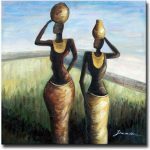 African canvas art gives viewers a taste of unique cultures that exist between various tribes. 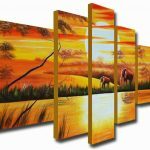 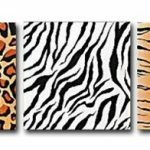 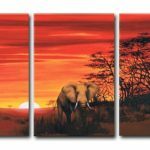 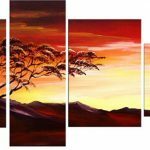 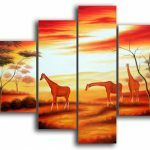 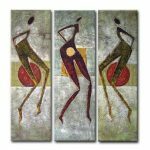 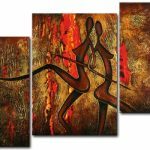 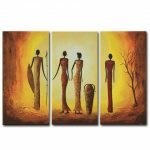 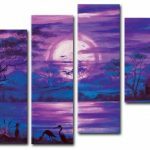 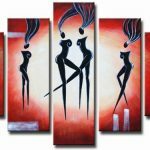 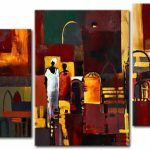 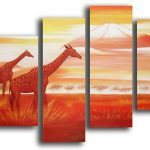 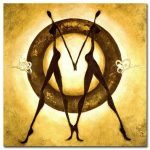 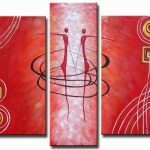 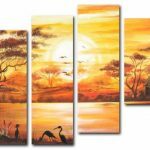 With a huge variety of warm colors, shapes, and images evident in any given painting, it is no wonder that such canvas art provides an immediate focal point for any room. 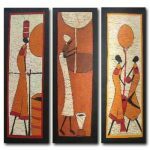 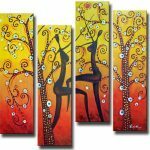 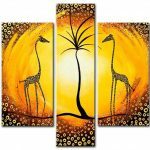 African art paintings embodies all that is spiritual, cultural, and historical about Africa. 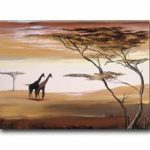 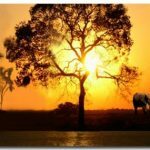 Browse through for paintings of Sahara animals, luminous scenery, or colorful representation of tribal and colonial culture.